In 2009, two friends partnered to bring a boutique salon experience that would offer the finest in hair and nail services to Muskegon County. With this vision 2 Cuts Above was born. 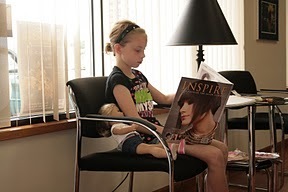 This full-service salon offers all hair services including cuts, colors, highlights, and perms. 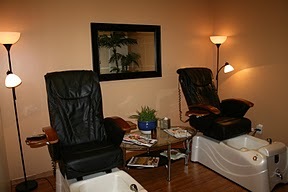 The salon also offers manicures, pedicures, and waxing services designed to exceed each client's expectation.